Even after the triggering of Article 50 in March, there are still many questions surrounding Brexit and what it means for the UK. Even more importantly, what it means for businesses in the UK and how they are to trade with neighbouring countries throughout Europe. For starters, small businesses will need to make some changes and adapt to some new rules once they leave the single market. To begin to understand Brexit and the effect it will have one SME’s, we need to understand what a single market is. The single market is the core of the EU and it enables all EU member countries to enjoy the ‘four freedoms’, which are the free movement of goods, services, capital, and people. This means that countries can trade with each other without paying tariffs, and people can work and live in EU countries without needing a visa or work permit. With Brexit, the trade relationship between the UK and EU countries will change. Soon, products that move in and out of the UK will be subject to tariffs, increasing the cost to import or export goods to and from the EU. This means that small businesses will need to raise their prices or change suppliers. To counter this, UK SME’s should consider trade deals with countries such as India, China, Canada and the US. The UK government hasn’t yet guaranteed European citizens in Britain the right to live and work as they currently do, this could affect both the employees and the employers. Changing these rights to work freely in the UK could limit access to a skilled workforce causing some small businesses to suffer. This would lead some SME’s to focus on strengthening the UK workforce through apprenticeship programs. 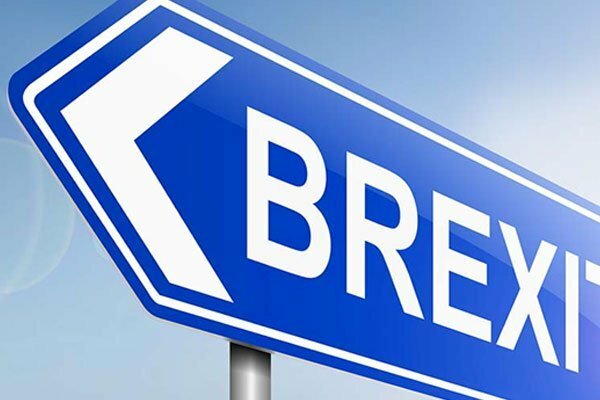 Until the Brexit deal goes into full effect, small businesses must remain flexible and be ready to adapt to a new UK SME culture. This will ensure they are ready for growth and success in a post-Brexit world.